Lancaster, PA, January 17, 2019 – The 2019 edition of U.S. News – Best Lawyers “Best Law Firms” named Saxton & Stump a Tier 1 firm in Professional Malpractice Law – Defendant and Tier 2 firm in Medical Malpractice Law – Defendants in Metropolitan Philadelphia. 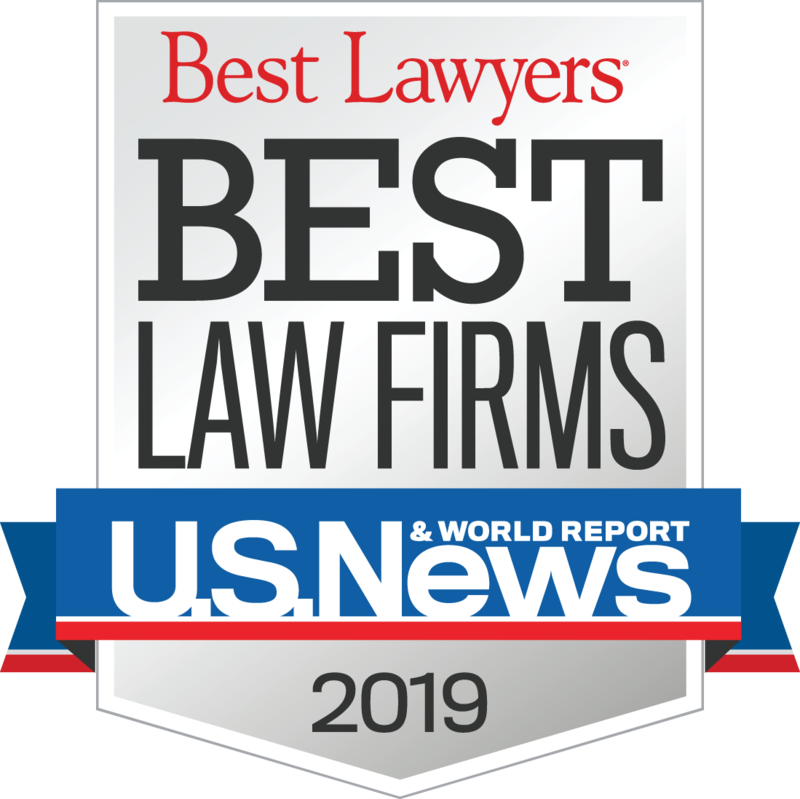 U.S. News & World Report and Best Lawyers rank U.S. law firms based on a rigorous evaluation process that includes client and lawyer evaluations and peer reviews from leading attorneys in their field. The 2019 “Best Law Firms” list includes rankings in 75 national practice areas and 122 metropolitan-based practice areas. The rankings are widely recognized as among the most prestigious in the legal industry. “We are proud to be recognized by our clients and peers for our work and will continue to provide cutting edge and innovative consulting services in all of the practice areas we offer,” said James W. Saxton, CEO.